Posted on June 23, 2015 at 10:44 am. 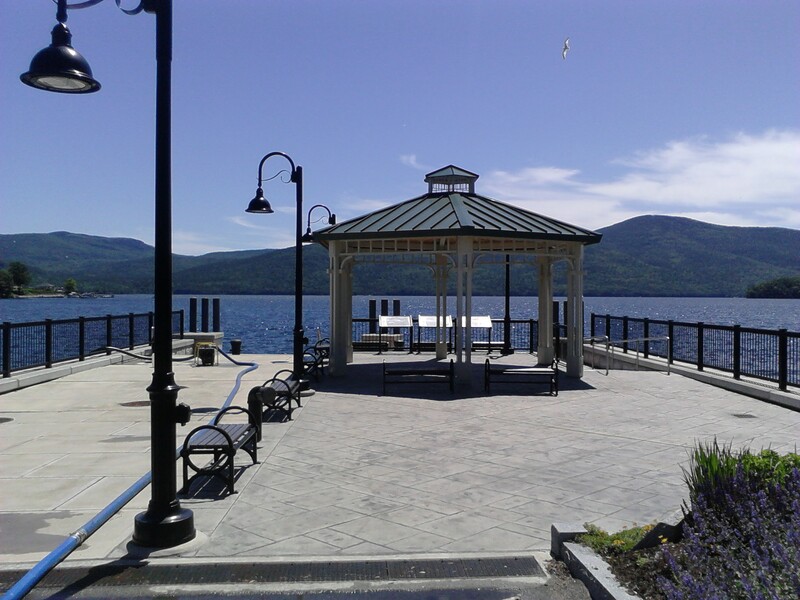 The Bolton Landing weigh station has been moved to Roger’s Memorial Park. Posted on March 17, 2015 at 11:59 am. Posted on March 13, 2015 at 12:25 pm. Thank you for your generous contribution at the Lake Trout Level, as well as providing magazines and prize subscriptions.